Privaledge simply had to go off. Listen to Privaledge's remix of Fat Pimp's "Uh Oh". 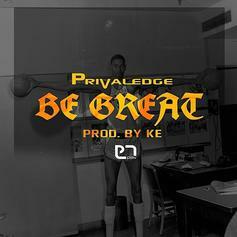 Privaledge encourages you to be great. 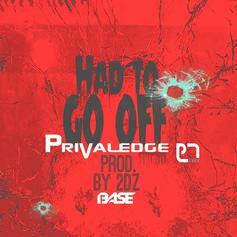 Privaledge ain't trusinese hoes (holup). 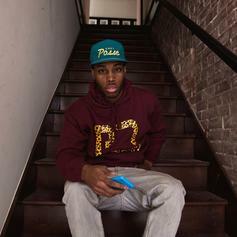 The latest leak from Privaledge's upcoming DJ-Skee hosted "JoeWorld Too" mixtape is a freestyle over Meek Mill's "Make Me" instrumental. 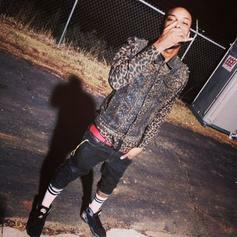 Drama, holla at him. 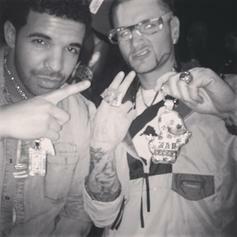 Bump DJ Skee's new remix of Drake's "Started From The Bottom", featuring none other than RiFF RAFF. 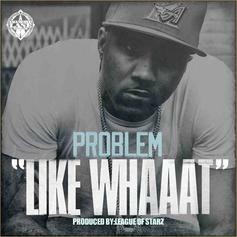 DJ Skee continues his JODY HiGHROLLER remix spree with this reinterpretation of Problem's "Like Whaaat," also featuring Bad Lucc. Vibe with it. Jody Highroller adds a verse to Ace Hood's monster "Bugatti" remix. 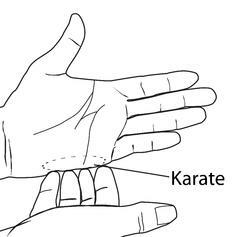 DJ Skee continues to bring the rice out with a remix of Future's "Karate Chop" featuring Lil Wayne and none other than JODY HiGHROLLER himself. DJ Skee - Show Out (Skeemix) Feat. Juicy J, RiFF RAFF, Pimp C, Jeezy & T.I. DJ Skee Feat. Juicy J, RiFF RAFF, Pimp C, Jeezy & T.I. 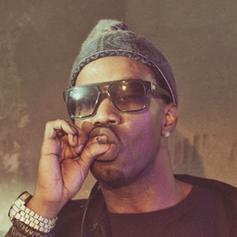 DJ Skee already added a JODY HiGHROLLER verse to Juicy J's "Show Out" remix, bringing the rice out in the process. 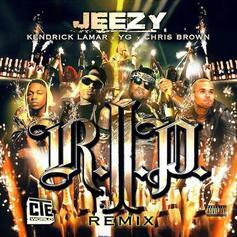 DJ Skee added a Riff Raff verse to the all-star remix of Young Jeezy's 'R.I.P.' Thoughts?